Christmas is s almost here and I’m scrambling to get all of my holiday reading done before the fat man in red drops down my chimney with a bag full of more books! I love the holidays, I really do, but December is becoming a dizzying month of nonstop rush, rush, rushing. Can you believe I haven’t even had time to get a stinking tree? But don’t fret, my dear readers. I do have priorities, and I vow to never let the holiday chaos interfere with precious reading time. If you’re looking for something Christmassy to read by the fire after battling it out at the mall, here are some hits and misses. I scored this on Audible for a mere five bucks, and it’s worth every penny and more! The narrator is top notch, and the characters are highly amusing. This is my first venture into the the Royal Spyness mystery series, and I assure you it won’t be my last! 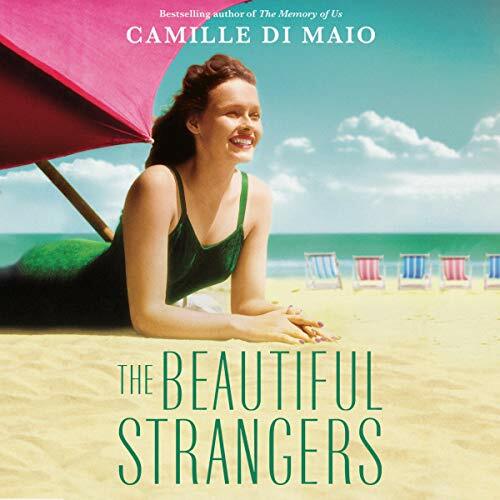 Set in the Great Gatsby era, the irrepressible Lady Georgiana is stuck in Scotland with her bumbling brother and his odious family. Seriously, these creatons could give the Dursleys a run for their money. As luck would have it, she gets hired as a holiday party hostess at stately old manor in a picturesque English village. It all seems too perfect, until the dead bodies start stacking up. From the moment she arrives, people drop off like flies in a series of “accidental deaths.” Do these freak accidents have something to do with a long-standing witchy curse? Or are escaped prisoners to blame? You’ll have to read the book to find out! If you like jigsaw puzzle mysteries with a dash of humor and romance, this book’s for you. I must confess, the cover is the reason why I bought this book. 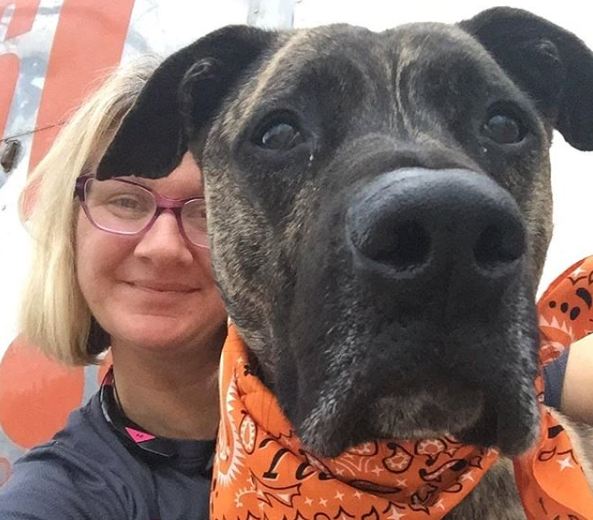 How can you go wrong with a dog detective who might just be the reincarnation of Elvis Pressley? The slapstick humor is front and center of the mystery, so this should appeal to those who like their whodunits loaded down with zany hijinks and slapstick banter. Amidst the silly shenanigans, there’s a mystery involving a murderous Ebenezer Scrooge with a vendetta against mall Santas. The mystery begins when Callie’s beloved uncle Charlie almost dies in an “electrical accident” while sitting in Santa’s throne. 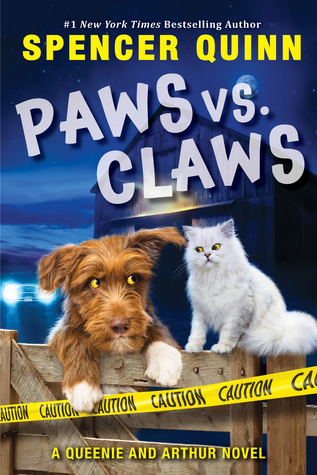 The hijinks ensue when she teams up with her binge-eating cousin/BFF to ferret out the killer. 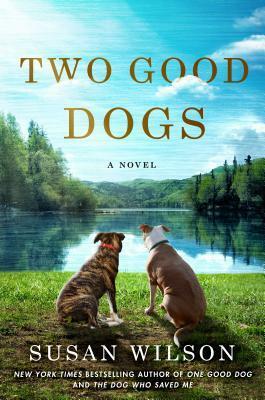 Complete with a cast of eccentric Southern women, this series is somewhat of a mashup of Steal Magnolias and Janet Evonovich’s Stephanie Plum series. The off-the-wall antics got a little tiresome, but I’d be lying if I said that some of the girls’ ill-fated escapades weren’t amusing. Plus there’s some romantic intrigue going on between Callie and her soon-to-be ex hubby. 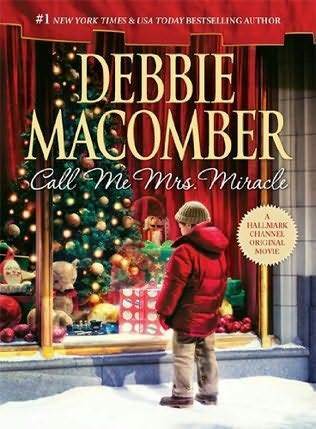 I don’t typically read Debbie Macomber books because they tend to be a little too sugary sweet. I also shy away from any story that revolves around a struggling mother with needy little children. Sorry to be a total grump, but I don’t like whiney kiddos muddling up a romantic moment. But when Christmas rolls around, I turn into a softy and end up reading one of her cozy little romance novels. To be honest, the Lifetime movie version of this book was more entertaining, mostly because the kid was a lot less annoying. Yes, the movie was contrived and somewhat silly, but Lauren Holly really stole the show as the over-the-top dragon lady boss. She was HILARIOUS! Oh and Doris Roberts is just the perfect master manipulator/guardian angel. I loved how she seamlessly moved things in the right direction while completely befuddling people in the process. In the book, however, the stoic Mrs. Miracle takes more of a backseat to the paint-by-the-numbers love story. My advice: skip the book and watch the movie. I know that seems very backwards, but I’m just being honest! Posted on December 14, 2013 by Bubble Bubble Books and Trouble •	This entry was posted in Adult Paranormal, Holiday, Mysteries and tagged Call Me Mrs. 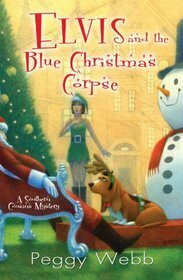 Miracle by Debbie Macomber, Christmas books, Christmas mysteries, cozy mysteries, Debbie Macomber, Elvis and the Blue Christmas Corpse by Peggy Webb, lifetime christmas movies, Royal Spyness series, The Twelve Clues of Christmas by Rhys Bowen. Bookmark the permalink. ← Step Away from the Mall and Hit Up Your Local Bookstore! 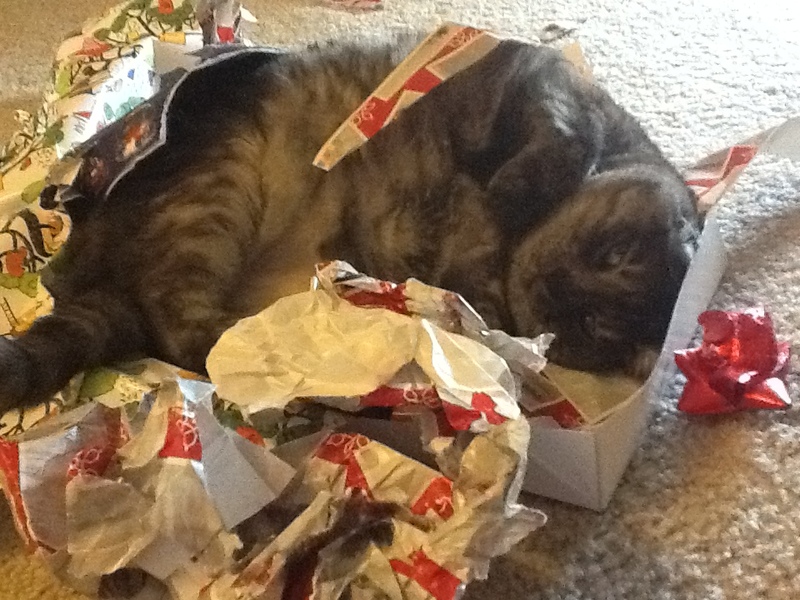 Love the photo of your kitty in the box! Merry Christmas to you and yours, Jessica! Thanks, Beth! Gizzy and I wish you the merriest of Christmases! Gizzy looks so cute! Truffles and I need to do a Roundup too…I’ve been reading too many Christmas books to have the time to review each one individually. Gizzy looks so cute!! 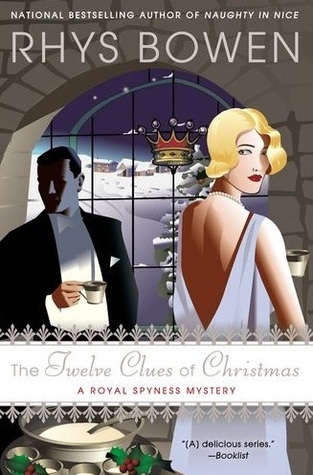 I just finished the audible Twelve Clues of Christmas as well. Loved all the different accents.